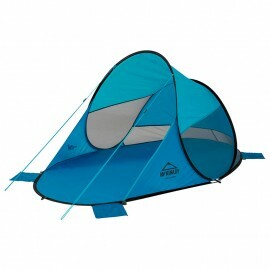 Tent of camping so much for a familiar use and for camps of entities. 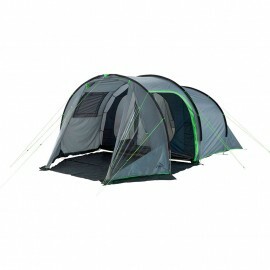 With a fit of 4 to 5 people. 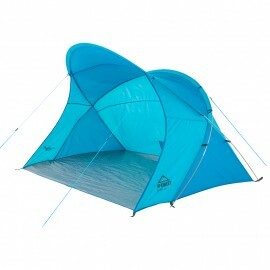 Ideal for soft climates in the summer and in places of little wind. 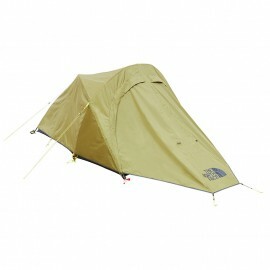 This tent for his height and finished is not apt for half neither high mountain. 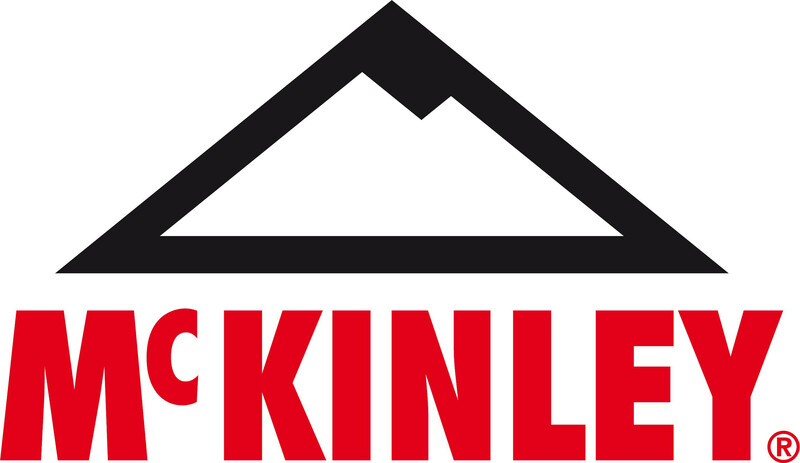 McKINLEY's Ventura 4 is a family tent offering comfortable headroom, a sleeping berth for up to four persons, and a spacious awning. 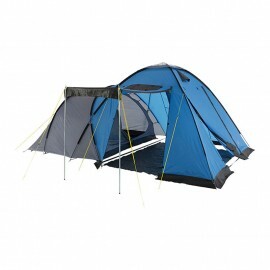 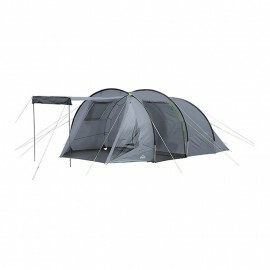 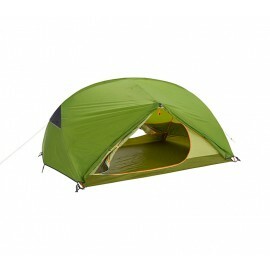 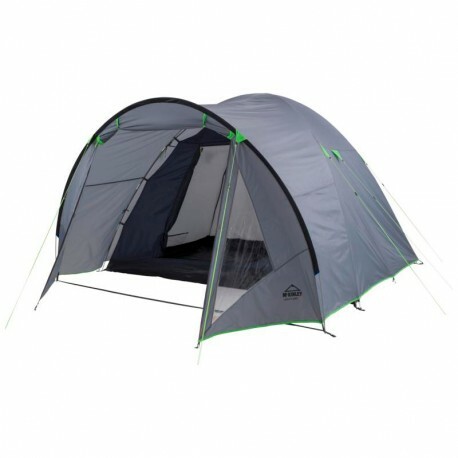 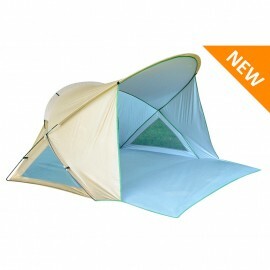 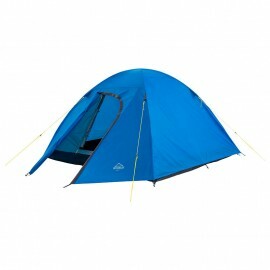 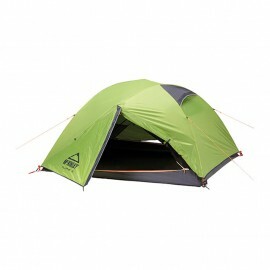 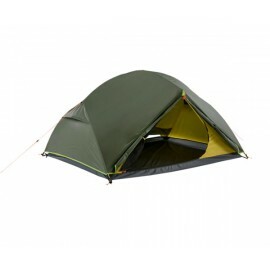 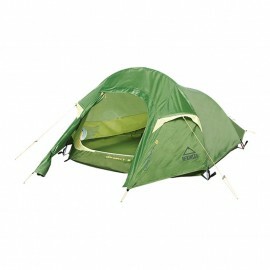 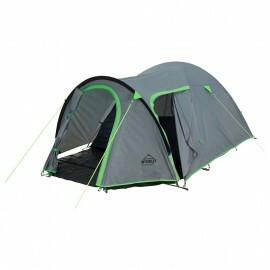 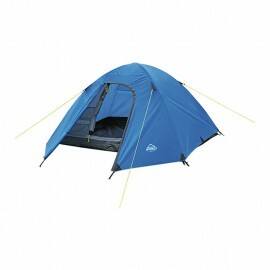 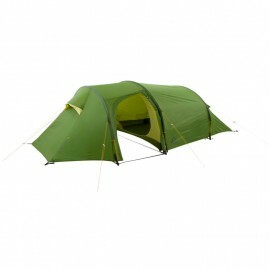 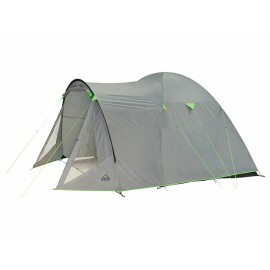 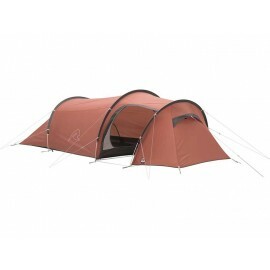 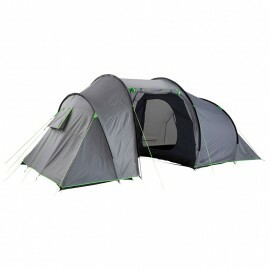 With the large ventilation opening, the interior of the tent stays well-ventilated and condensation-free. 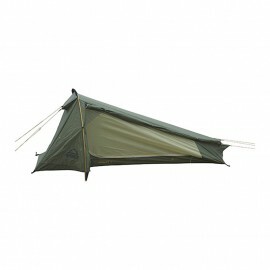 The fully seam-sealed flysheet guarantees maximum weather protection. 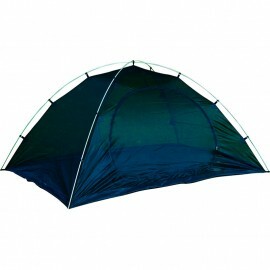 The tent offers easy setup thanks to the color-coded fiberglass poles and comes with a lamp holder, two windows, and a carrying bag for storage and transport.